Each year our community bands together to help local students continue their education after high school. 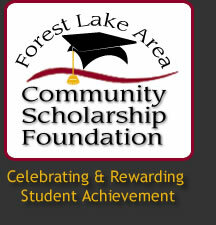 In 2012, the Forest Lake Area Community Scholarship Foundation (FLACSF) awarded over 99 scholarships totaling over $71,000. We are making a difference. As a matter of fact, we have been making a difference since 1973. Our ability to be so generous comes directly from the people in our communities. Many give in big ways. However, we also believe that $1.00 can be equally as powerful and we intend to prove it. Would you like to offer up your place of business to sell these placards? Please contact Jeff Edelen who can tell you all about it. The 2015 campaign dates will be March 1st to April 15th. Your job is as easy as 1, 2, 3! 2. Ask them to write their name on it. Getting involved couldn’t be easier. 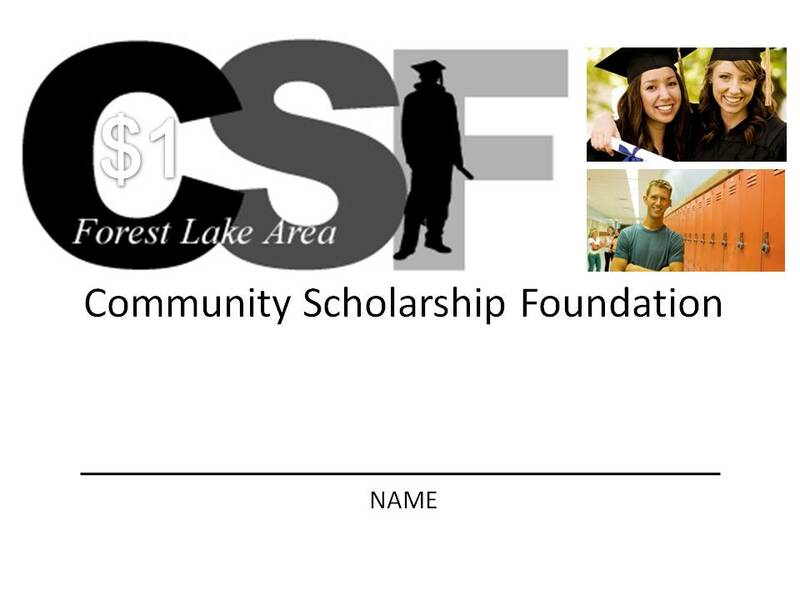 Copyright © Forest Lake Area Community Scholarship Foundation.